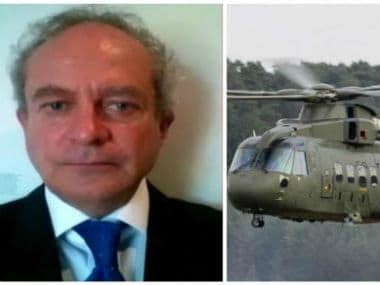 A Dubai court on Tuesday ordered for the extradition of British national and alleged middleman Christian Michel in the Rs 3,600 crore AgustaWestland VVIP choppers deal case. 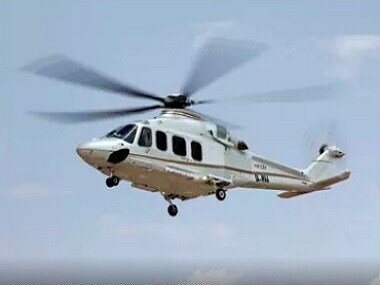 With the Rafale row and fuel price hike compounding troubles of the current dispensation, you are a lot likely to hear more about AgustaWestland case. 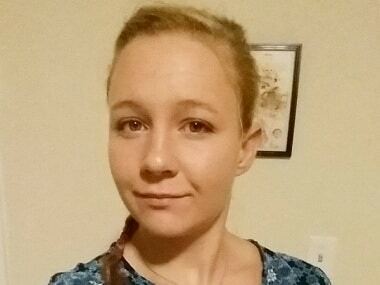 Here is all you need to know. 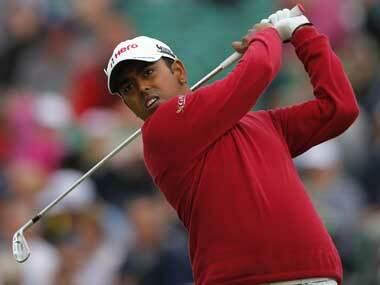 Any talk about this being one of the most anticipated Masters in years starts with one player. 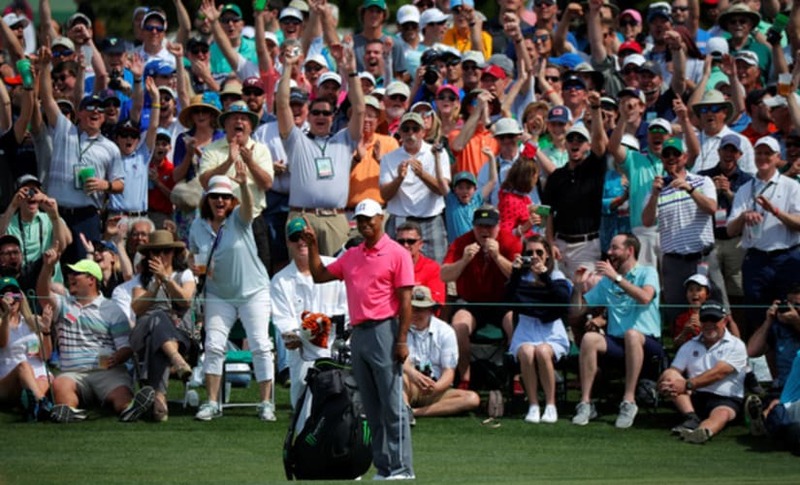 Woods is at Augusta National for the first time since 2015, at least with his golf clubs, and he showed during the Florida swing of the PGA Tour that he is more than capable of winning a fifth green jacket. 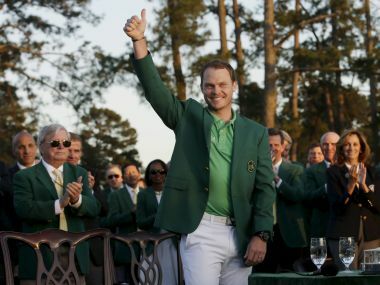 England's Danny Willett was the shock winner of the 80th Masters on Sunday thanks to a bogey-free final round and an epic back-nine collapse by defending champion Jordan Spieth. 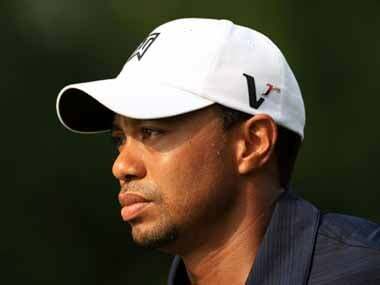 Former world number one Tiger Woods confirmed Friday that he will not participate in next week's 80th Masters, saying his rehabilitation from back surgery has not progressed far enough to allow him to compete. 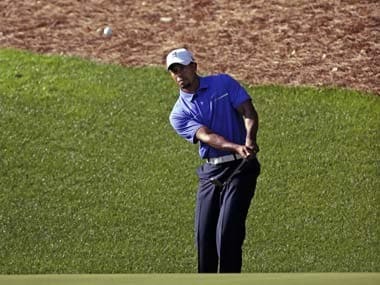 Tiger Woods will tee off in the penultimate grouping of the 79th Masters on Thursday, marking his return to competition after two months on the sidelines striving to put his game back together. 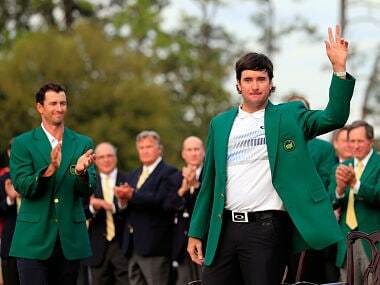 Bubba Watson withstood an inspired early challenge from playing partner Jordan Spieth to clinch the Masters for a second time in three years. 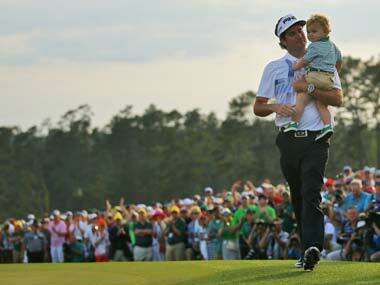 Watson is a guy who wants to be a good husband and a good father and a good golfer. He just happens to very good at one particular sport; a sport he happens to love and he wants to keep playing it for as long as he can.